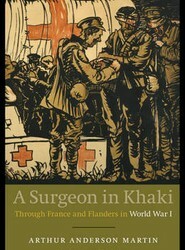 A firsthand account of medicine in the field of war by one of the most respected field surgeons of World War I. 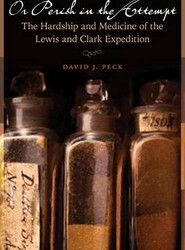 Details the health issues faced by the Corps of Discovery on the famous Lewis and Clark Expedition. 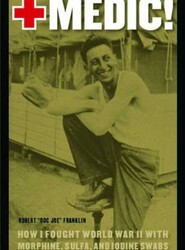 A memoir of American, Jewish military doctor fighting on the frontlines and caring for the injured in WWII. 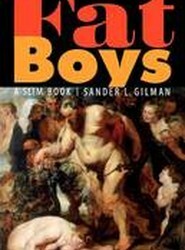 It documents the almost unbearable drama of ground gained and lives lost as well as the terrible human toll of battle on the author, his comrades, and civilians quite literally caught in the crossfire. Mary Felstiner went to bed one night an active professional and healthy young mother and woke the next morning literally out of joint. 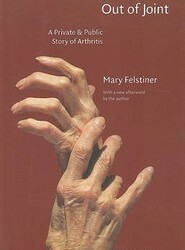 With hands and arms no longer working right, she had discovered a first sign of rheumatoid arthritis. This book tells both the personal and the public story of this prevalent yet neglected disease.